The city and N.C. Railroad Company are extending an agreement to allow refurbishment of the disused Union Station Train Depot off Queen Street until 2021. The project began in 2009 with “a couple of hiccups” along the way, said Alderman Dallas Blackiston, who has been involved in the project from the start, predating his term as alderman, which began in 2013. New Bern Preservation Foundation is in charge of the project and funding. It has a goal to raise $1.2 million to pay for a five-phase project to rehabilitate the railroad station, which, for a time, was the hub of transportation in New Bern that included the railroad and in-city trolley lines. N.C. Railroad and Norfolk Southern Railway have agreed to an additional extension through July 1, 2021, to allow for the project to be completed. The first phase of the project, refurbishing the baggage room, was completed in 2016. Bids were sought for Phase II of the train depot project, and Primus Contracting submitted the lowest bid at $205,938. The proposed resolution authorizes the city manager to execute a contract with Primus, along with any change orders within the budgeted amount. The timeline from Aug. 1, 2017, to June 1, 2021, totals 47 months. The fundraising goal is $1,210,838. The total projected cost is $1,653,062, which includes $442,224 in shell upfits based on lease commitments. Depending on tenant negotiations, upfit costs may be borne by either the New Bern Preservation Foundation or the tenant. 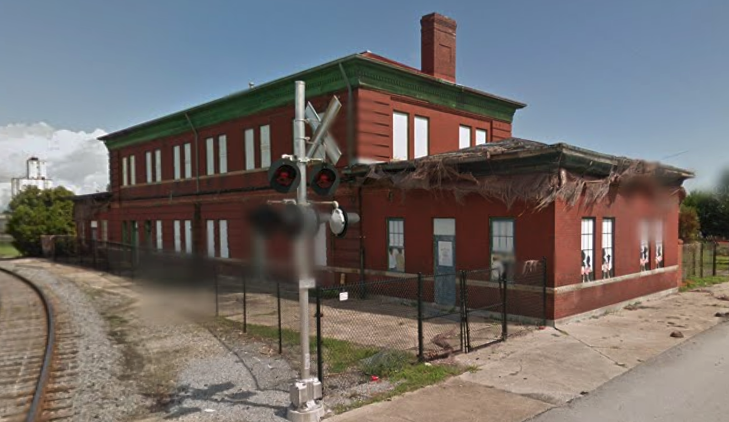 Union Station Train Depot, Phase IIISecond floor doors, windows and interiors project, budget of $559,840, construction begins Jan. 1, 2019. The layout lends itself to office space, and is built out with plumbing, mechanical and electrical systems that use the attic to distribute piping and house equipment. Union Station Train Depot, Phase IVFirst floor interiors and shell space project, budget of $396,433, construction begins June 1, 2020. Union Station Train Depot, Phase VSitework project, budget of $254,565 to reconstruct exterior canopies, pedestrian improvements and parking infrastructure. Construction begins June 1, 2021.